About Lincoln Properties in Gordon County and Calhoun GA. The team of Lincoln Properties serving the northwest Georgia region .We were established in 2015. Whether you are looking to buy or sell a home, have a commercial investment interest, are searching for property, or need relocation assistance, we promise exceptional service every step of the way. 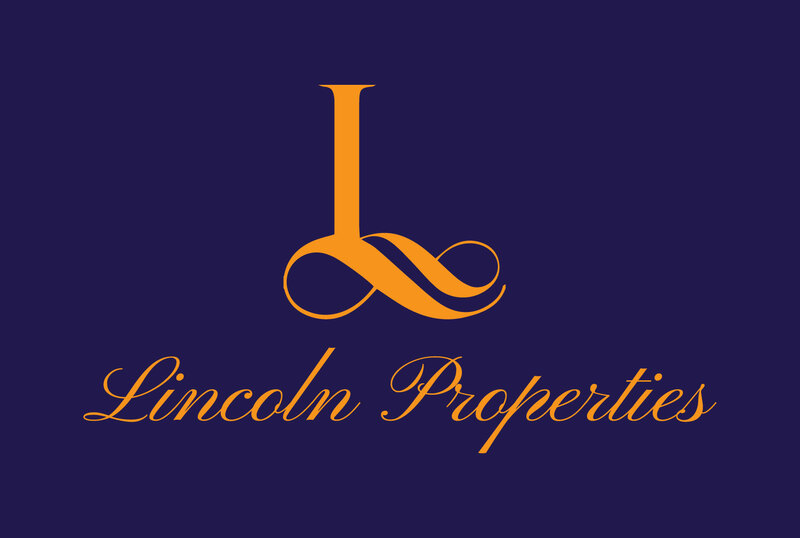 Lincoln Properties ensures results by providing prompt service, personal guidance, and professional competence from contract to completion. We have experienced agents serving Gordon County and Calhoun averaging over 10 years of service.
" A Tradition of Trust "